Blue Fridge Brewery - the greatest little nano brewery in the Coromandel. Sustainably brewed beers by the beach in Kuaotunu, New Zealand. Below are regional lists of Blue Fridge Brewery stockists.  If you would like to stock Blue Fridge Brewery products please get in touch, or tell your favourite bar or local liquor outlet to give us a call!